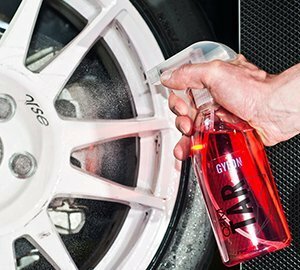 GYEON Q2M TAR is a d-Limonene-based tar remover that quickly and easily removes bonded organic contaminants from all exterior vehicle surfaces. 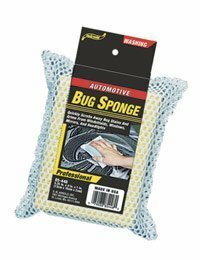 •SPEEDS UP THE DETAILING PROCESS: Vehicles usually collect large amounts of tar and asphalt contamination during everyday use. The stronger the horsepower and the more aggressively a car is driven, the bigger an issue it becomes. 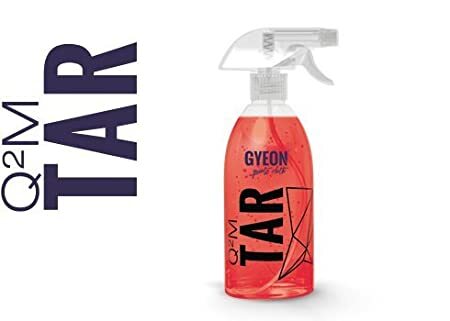 Q2M Tar provides a great opportunity to speed things up as usually an overall decontamination process, which includes claying, takes a lot of time. Most contamination is simply dissolved, which allows you to obtain a smooth finish in nearly no time. •PREVENTS CLAY-MARRING: On soft or medium hard paints even the use of a mild clay may result in marring. 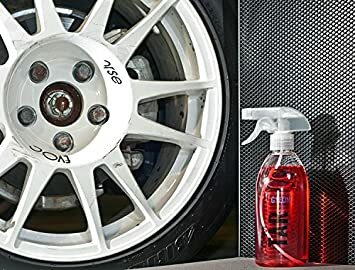 As most contamination can be dissolved by combined usage of Q2M Tar and Q2M Iron, this product is also a great help in the maintenance of cars, which have had paint correction done in the past. It allows you to remove pollution, without leaving blemishes or scratches that otherwise would have to be removed by polishing. It does not affect the coating and is hydrophobic and durable. 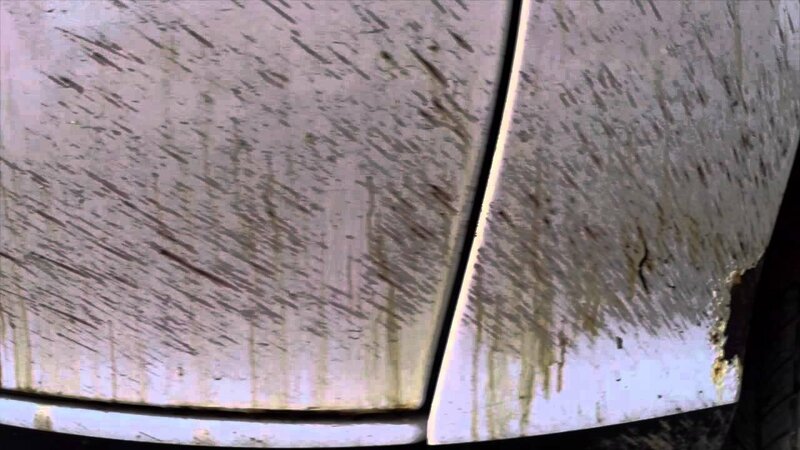 •ALL SURFACES SAFE & NEUTRAL : Unlike most tar removers, Q2M Tar does not affect any exterior surfaces and is bodywork safe. It can be used on paint, glass, plastic trim, both painted and unpainted. As it is pH neutral, it can also be used to remove tar spots from bare polished lips. •REMOVES TAR AND SAP FROM HARD TO ACCESS PLACES: Q2M Tar not only removes tar or asphalt, but also organic contamination like sap or environmental pollution. It also helps to dissolve resin. •WORKS WITH Q2M CLAY: Q2M Tar might also be used with our chemical resistant Q2M Clay, in the same manner as Q2M Iron. 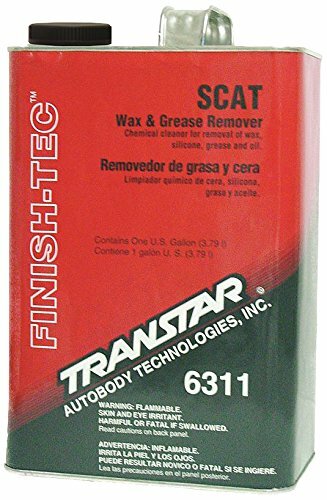 Due to its slickness, it provides sufficient lubrication when claying, which on the whole, shortens the entire preparation process for heavily contaminated vehicles before any paint correction.